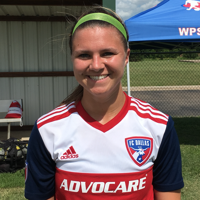 Kailey Utley, Fire & Ice SC, Forward — Scored two goals in a 3-0 win vs. Des Moines Menace. Played four years at West Virginia University. Cami Privett, AHFC Royals, Defender — Scored two goals in two matches vs. San Antonio Blossoms and Tti: Bluebonnets. Also part of a defensive effort that held the Blossoms scoreless. 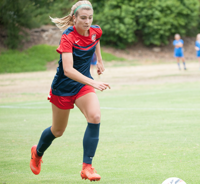 Privett is a former Houston Dash player who also played four years at the University of California, Irvine. 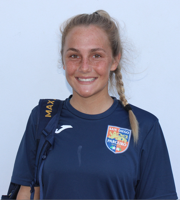 Emma Pringle, TSS FC Rovers, Forward — Scored a hat trick in Saturday's 3-3 draw at Eugene Timbers FC Azul. Has scored four goals in three league matches. Junior at Simon Fraser University. 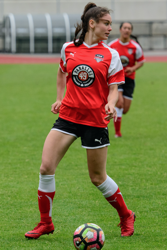 Holly Fritz, Seattle Sounders Women, Midfield — Played three positions during two weekend matches, an 8-1 win Saturday at Westside Timbers and a 2-1 win Sunday at Eugene Timbers FC Azul. 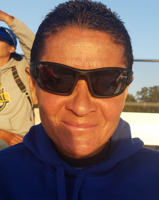 Sissi, California Storm, Forward — At age 51, scored what is believed to be a WPSL record for the oldest player to score with her free kick from just outside the box during Saturday's 2-1 win over Pleasanton RAGE. One of the top former Brazilian National Team players, Sissi tied for the golden boot (most goals scored) at the 1999 FIFA Women's World Cup. 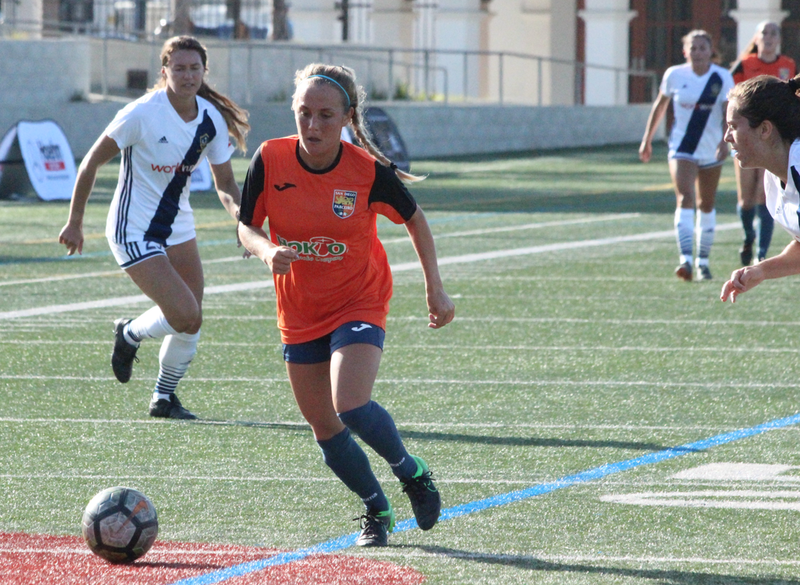 Harper Fleming, Utah Arrows SC, Defender — Scored three goals in two matches during the weekend. Played two years each at Dixie State University and Iowa Western Community College. 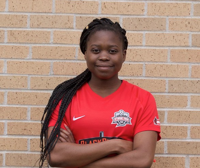 Uchenna Kanu, Pensacola FC, Forward — Scored two goals each in road wins at Rangers Ladies FC and Mississippi Blues Soccer Club. Also had two assists during the weekend. Junior at Southeastern University. Lisa Mann, Baton Rouge United, Midfield — Scored two goals vs. Alabama FC and one goal and two assists vs. Rangers Ladies FC.